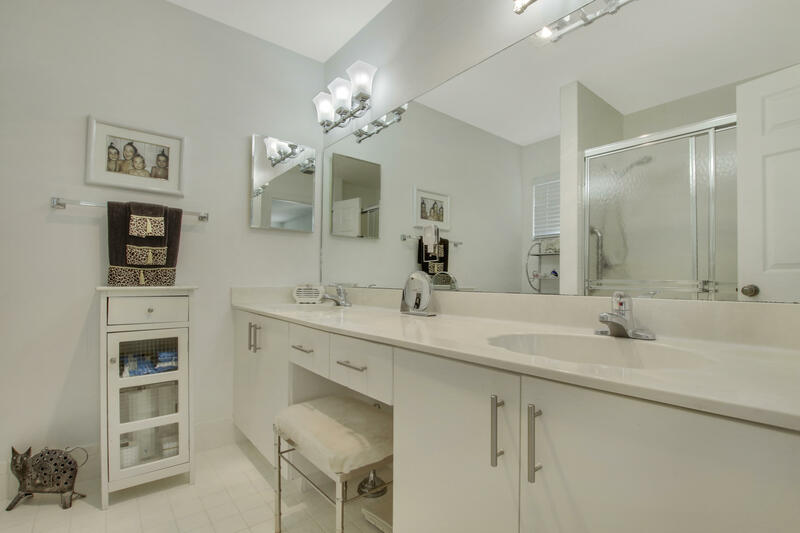 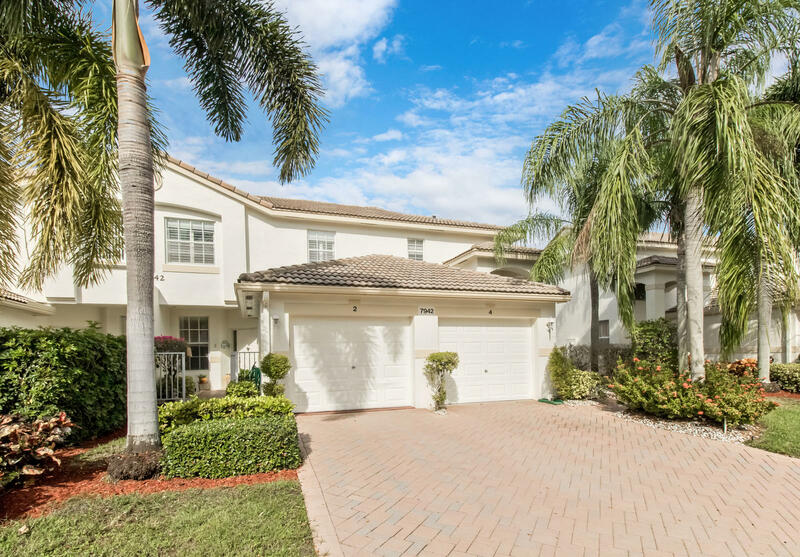 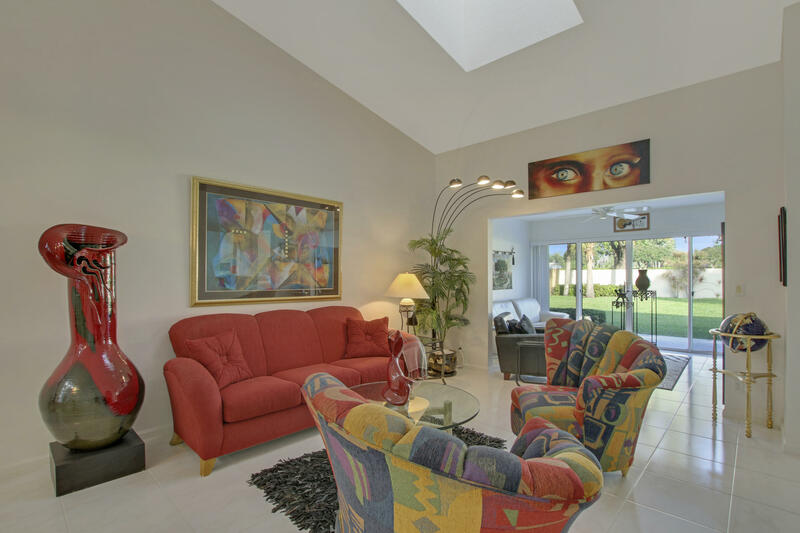 Enjoy living the South Florida lifestyle in the beautiful Coral Lakes. 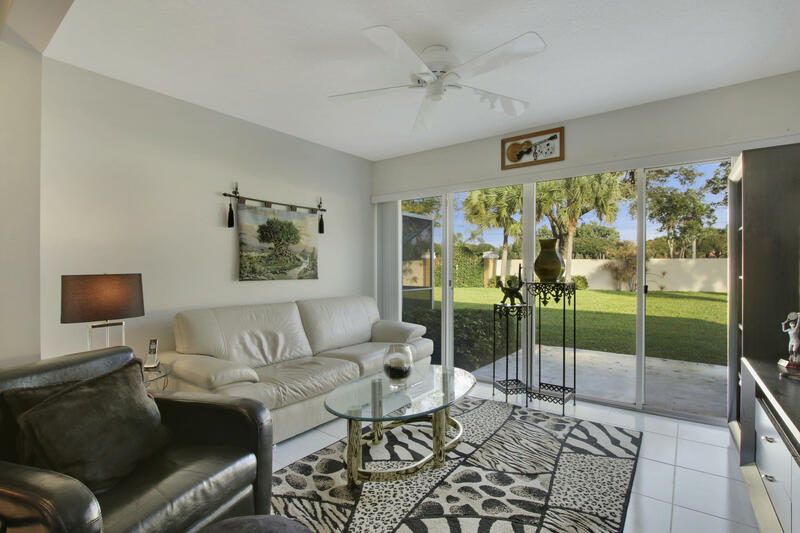 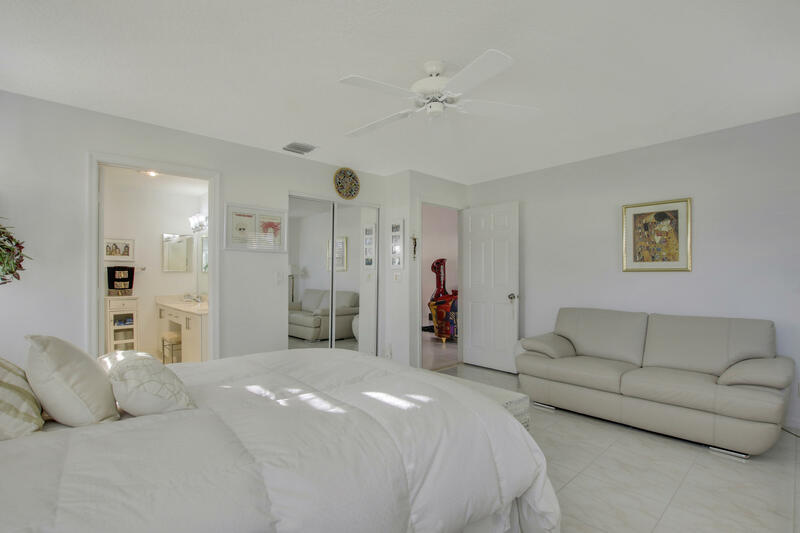 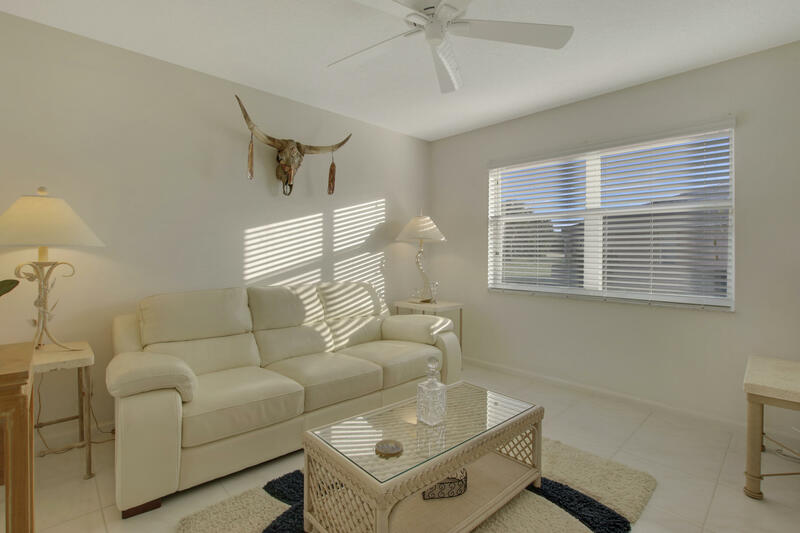 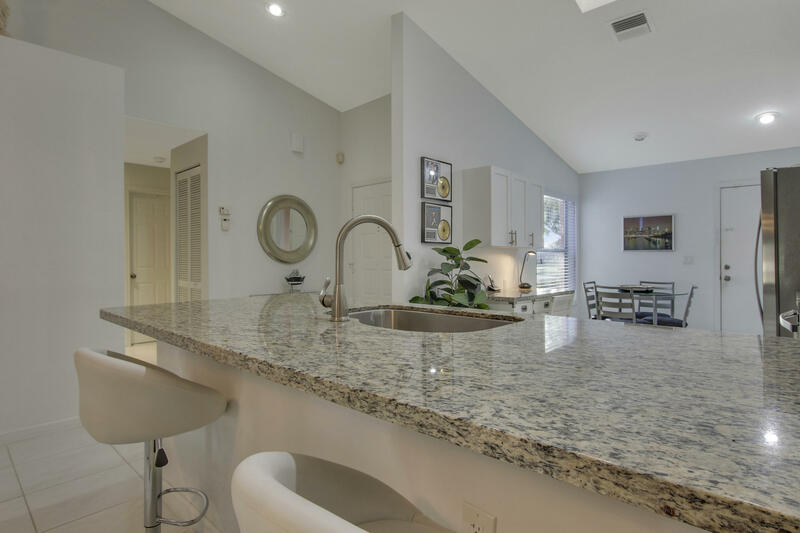 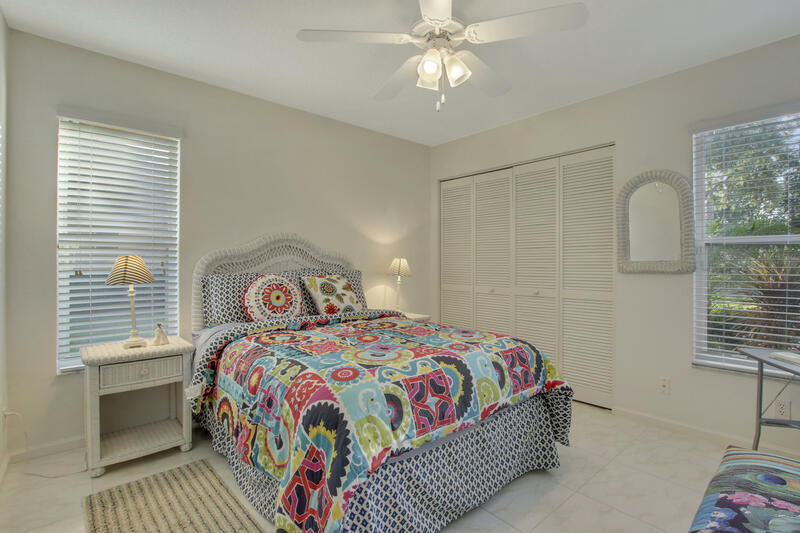 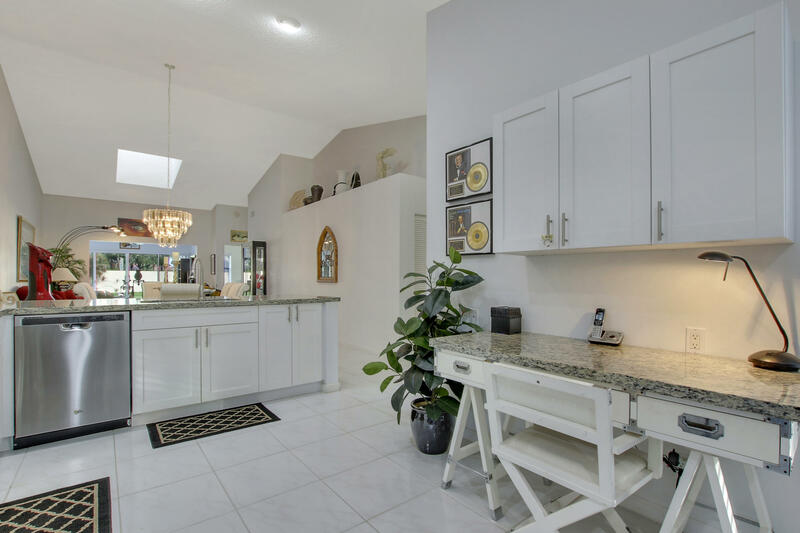 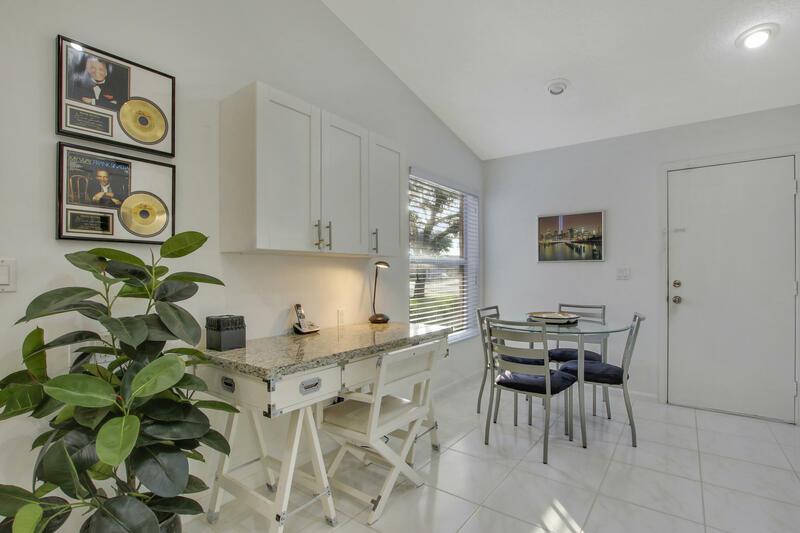 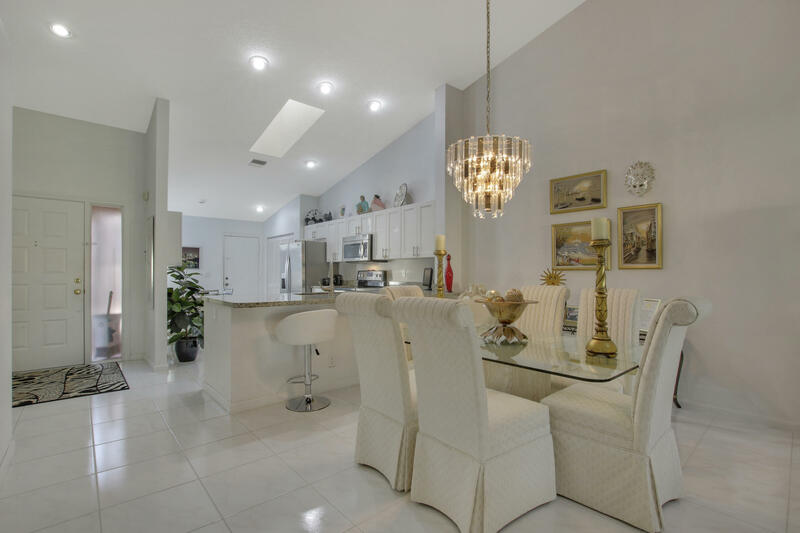 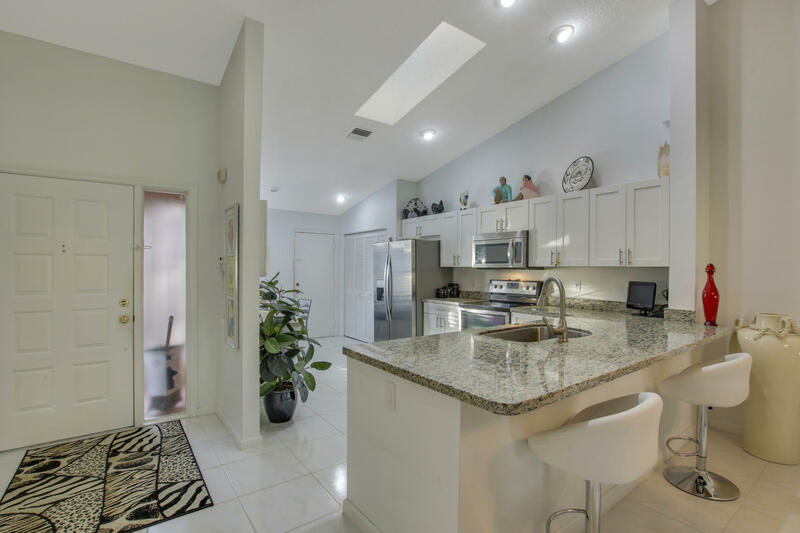 This remodeled 3 Bedroom 2 Bath Villa with an open floor plan and vaulted ceilings offers a ton of natural light and clean finishes that you have to see to appreciate. 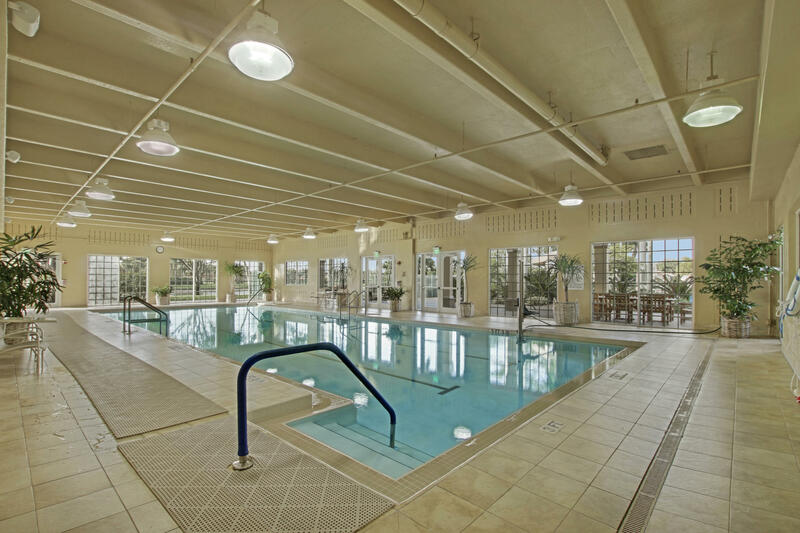 Located directly across the street from just one of the many pools they have to offer. 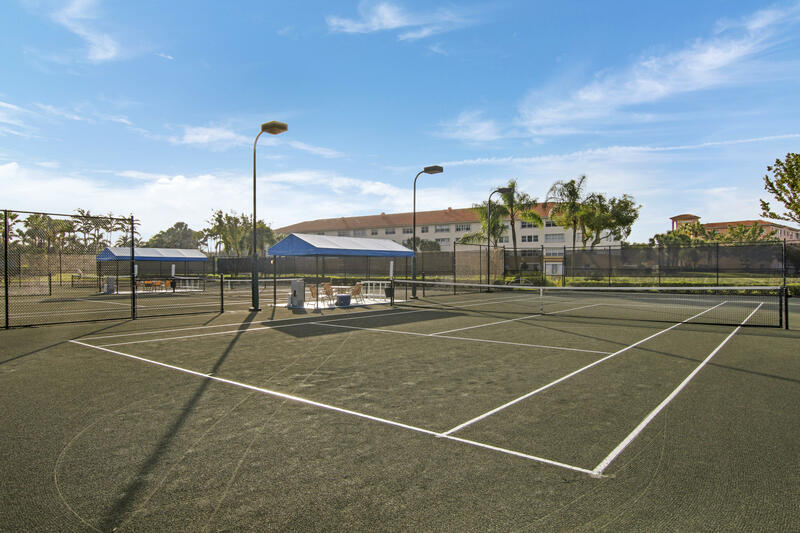 There are over 30 different clubs you can join in Coral Lakes from Acting, Dance, to the tennis club just to name a few. 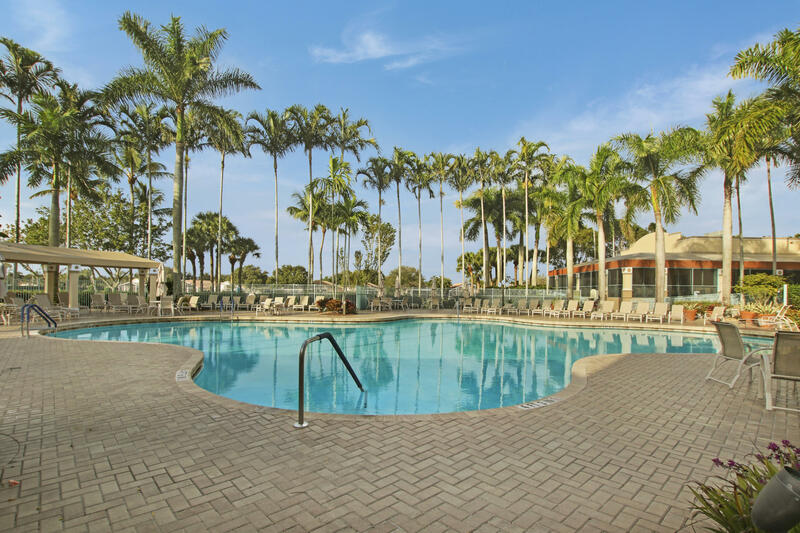 Don't miss out on a full time vacation! 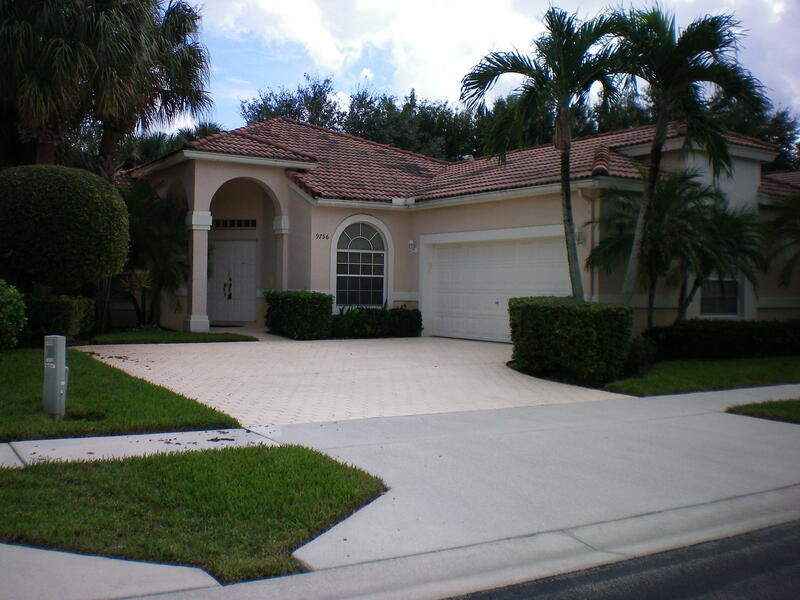 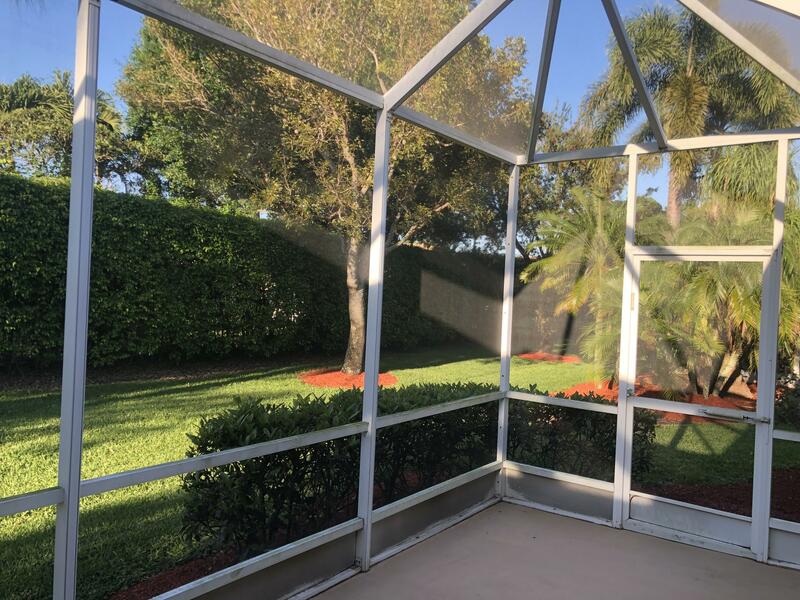 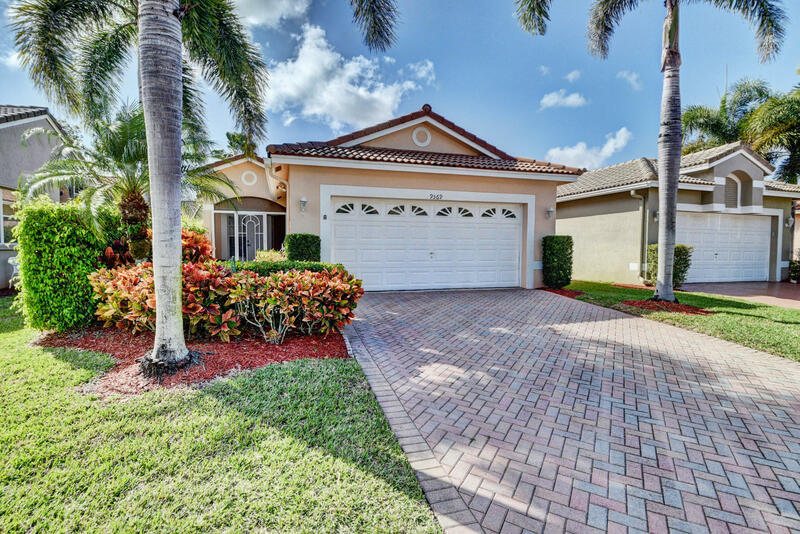 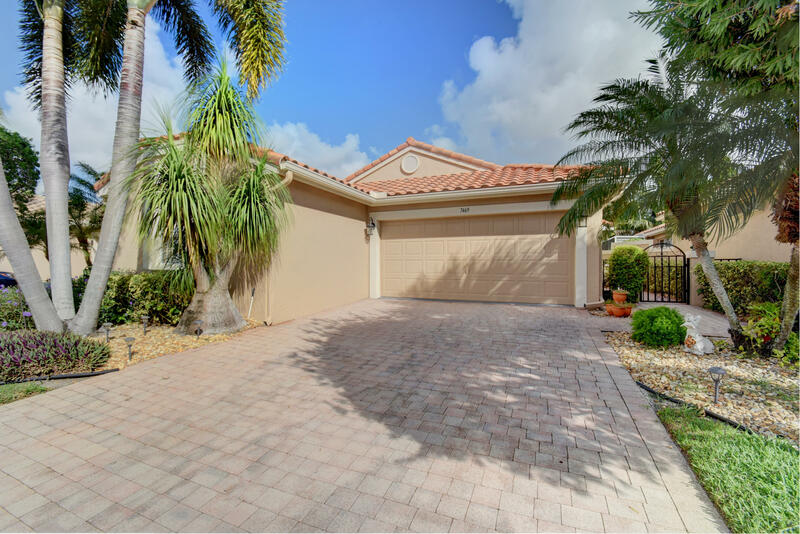 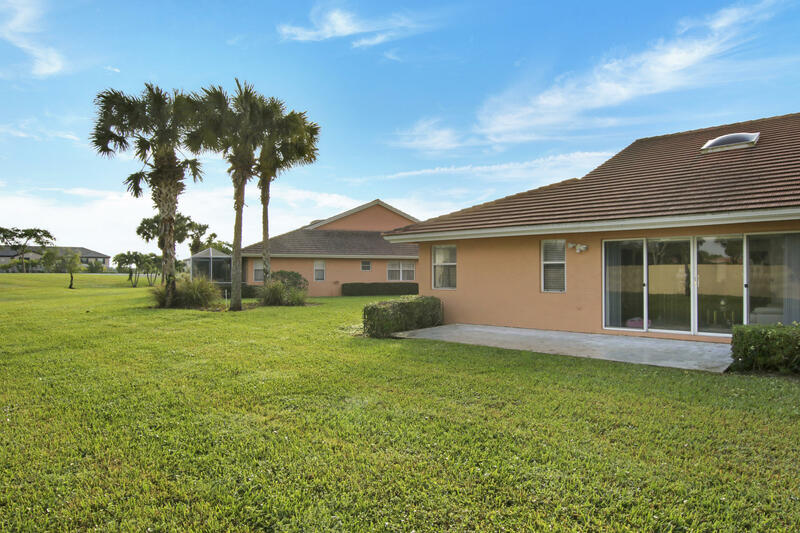 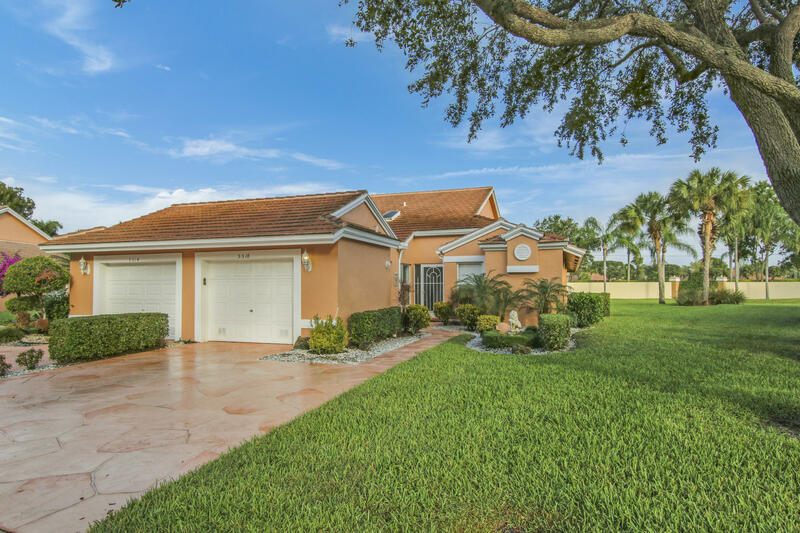 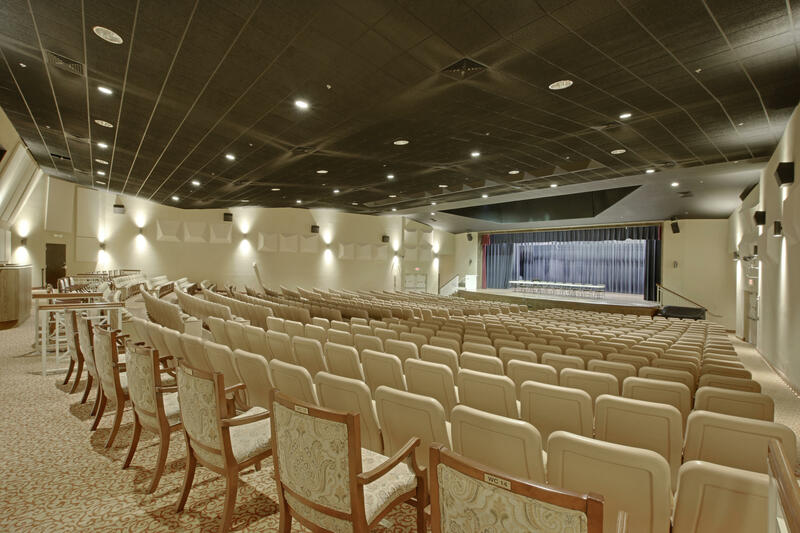 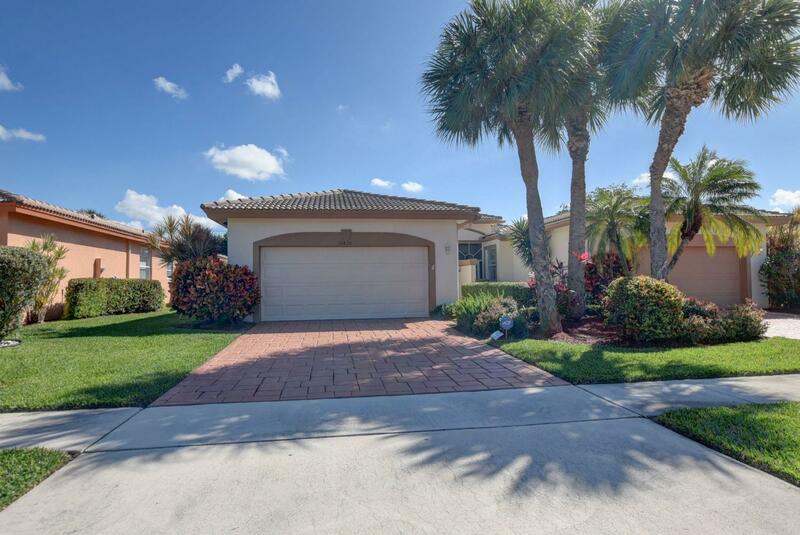 I would like more information about this property located at 5518 Royal Lake Circle Boynton Beach, FL 33437 MLS #RX-10486187. 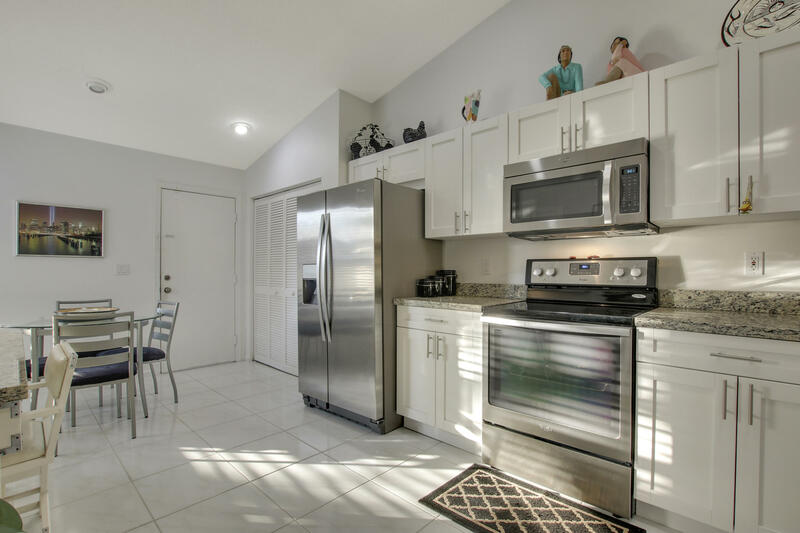 FLAVOR PICT BETWEEN EL CLAIR AND MILITARY TRAIL. 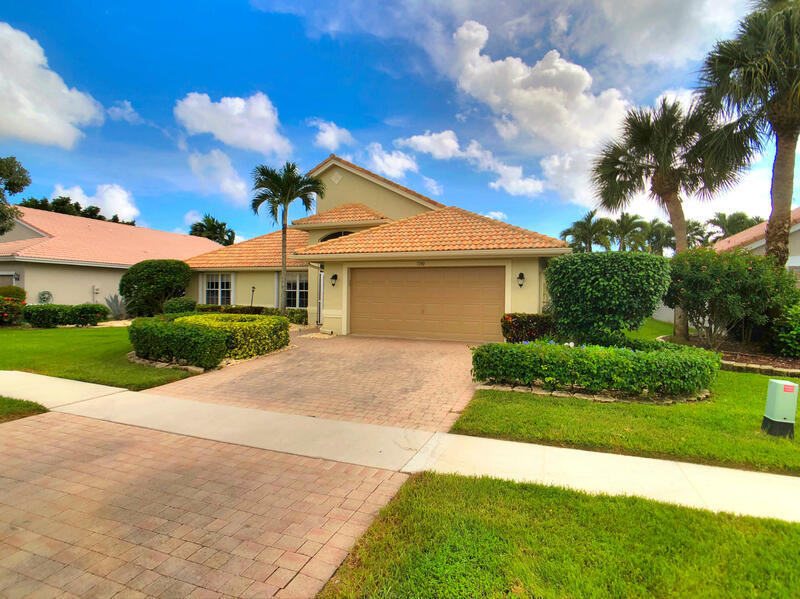 MAKE A LEFT ONCE YOU ENTER THE GATE, SECOND HOUSE ON THE LEFT ACROSS FROM THE POOL.